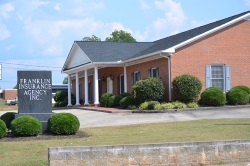 About Us - Franklin Insurance Agency, Inc. 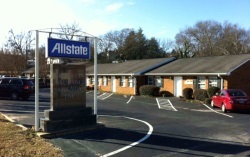 In 1940,Northeast Georgia Bank was established. In 1968, Shuratt Whitworth purchased the bank, which also owned a small insurance agency. It has been run as a community bank since. 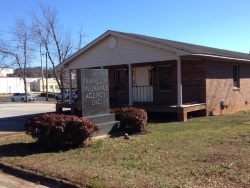 After purchasing the small insurance agency, they purchased many locals and Franklin Insurance Agency, Inc., has been family owned and operated insurance agency in Northeast Georgia since 1968. Our team of knowledgeable insurance professionals is experienced in creating personal and commercial insurance policies designed to fit your needs. With Franklin Insurance Agency,Inc., our friendly staff will work with you on a one-on-one basis to develop not only the perfect policy, but a lasting relationship. When you work with Franklin Insurance Agency, Inc., you’ll experience the customer service and attention to detail that you can only find with an independent insurance agency. Proud Member of the Franklin Chamber of Commerce since 1977.